Opening Hours: Monday & Wednesday, 10 am - 8pm; Tuesday, 10am - 6pm. 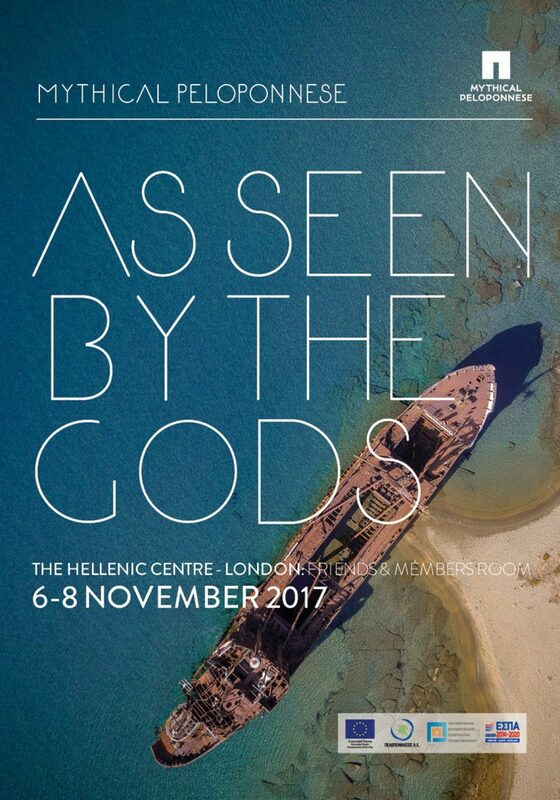 The Region of Peloponnese organises an exhibition of aerial photographs, capturing the picturesque, inspiring and mythical landscape of Peloponnese. The exhibition is carried out along with the World Travel Market Week in London.